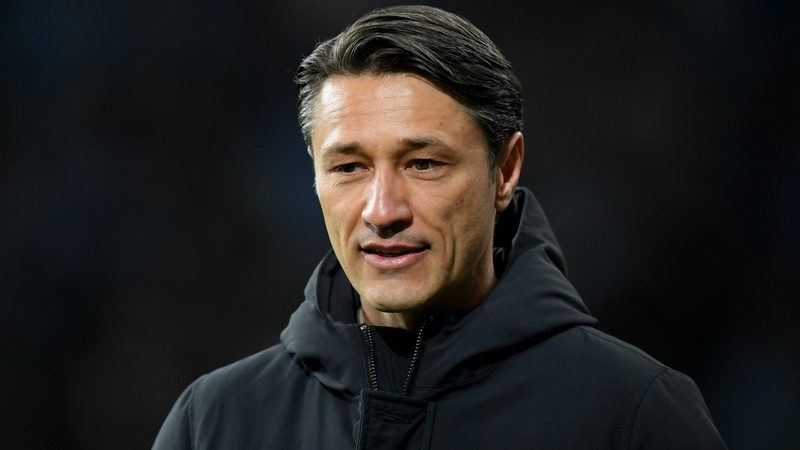 Niko Kovac said "hunters" Bayern Munich are desperate to chase Borussia Dortmund and seal the title after increasing the pressure on the Bundesliga leaders. German champions Bayern moved within three points of Dortmund following a 3-1 victory at Hoffenheim as the Bundesliga returned on Friday. Leon Goretzka's first-half double and Robert Lewandowski's late sealer saw Bayern to their sixth successive league victory. Speaking afterwards, Bayern head coach Kovac said: "The first half was sensational. That was our ambition, that's what we're able to do. "The result is good, we got off to a good start to the second half of the season and increased the pressure. "We're the hunters, we want to chase Dortmund. We want to chase and seal the championship title. The decisive thing is to be at the top at the end of the season." In their first fixture of 2019, Bayern reigned supreme thanks to Goretzka's maiden Bundesliga brace away. Goretzka struck in 12 first-half minutes to put Bayern in control before Hoffenheim - who were riding a 10-match unbeaten streak - reduced the deficit via Nico Schulz approaching the hour-mark. Bayern, though, made sure of the points when Lewandowski added a third goal with three minutes remaining. "Taken altogether we put in a good fight," Goretzka said. "It was a superb performance in the first half. We were in control and deservedly took the lead. "The second half was a bit hectic but the game would have been over if we had rounded off a counter. This way Hoffenheim bounced back, we had to give it everything. We wanted to get off to a good start to the second half of the season, and it was important to turn in a good display. "Our goal is to clinch the championship title. We were six points short after the first half of the season. We're the hunters now."